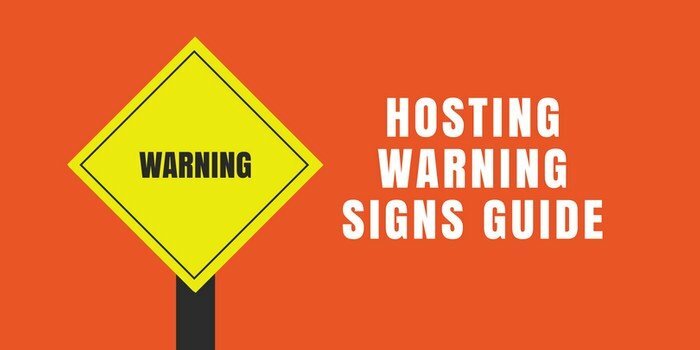 Does Hosting Play a Part in the Success of Your Website? 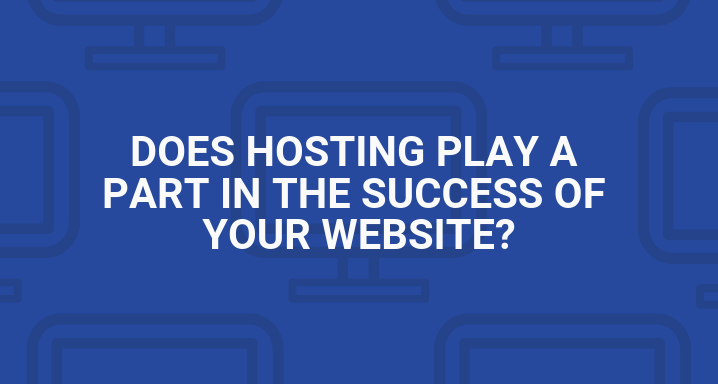 Is it really possible for website hosting to play a part in the success of your website? 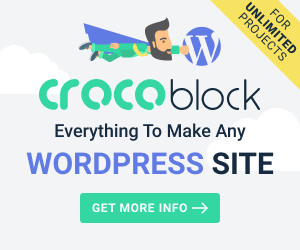 So often, people think that building a successful website has to be hard and has to come about as a result of using complex components that are complicated…. 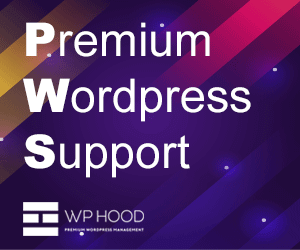 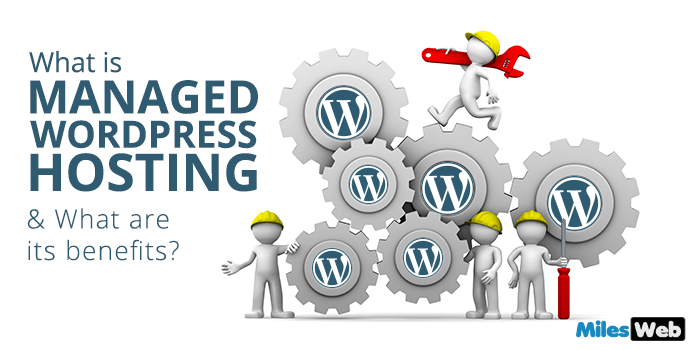 What Is Managed WordPress Hosting and What Are Its Benefits?